Supporting business and people for over 10 years. Having been involved in Information Technology for over 10 years, Advanced Operations (trading as focus4IT) embraces Information Technology with products and services in Computer Retail, Web Design/Development, IT Support and Managed Services. We believe in creating a long term bond with our Customers by maintaining an open line of communication. We don't just sell products but take an interest in our Customers purchase to ensure they get the correct product or solution to suit their requirements. Our mission is to help our Customers to use Technology for gain. 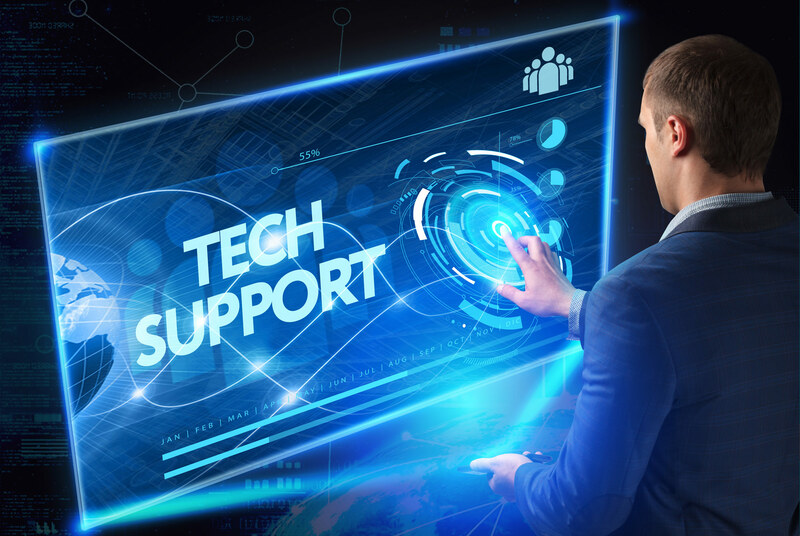 focus4IT Managed Services allows companies to focus on their business goals while we focus on their Information Technology. focus4IT Cloud solutions provides our Customers with services and support for cloud solutions to suit their business whether web based, hybrid or private. focus4IT Retail provides over 30,000 of the latest Computer hardware and software products via our retail shops and online. focus4IT Web Design and Development offers customised solutions, not templates, for websites that need to be unique or have special requirements ranging from shopping carts to web services.